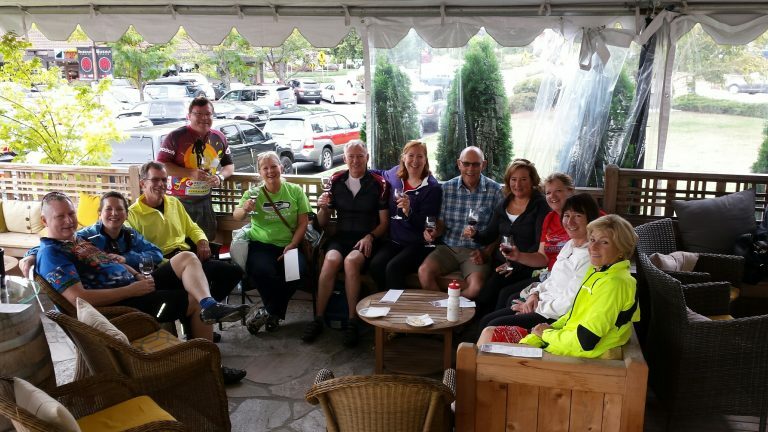 District Governor "Bo" Darling is a Mercer Island Rotarian. He will be accompanied by his wife Patti Darling. Rotary business starts early not only for BBRC but also this year’s District Governor wants to become acquainted with the Clubs in District 5030 so he can better help them. 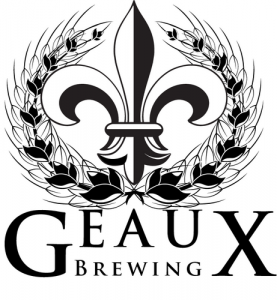 Join us for our August Third Thursday Happy Hour at Geaux Brewing Co.